Source: UNDP’s Human Development Report 2016. Source: The IAPB Vision Atlas. 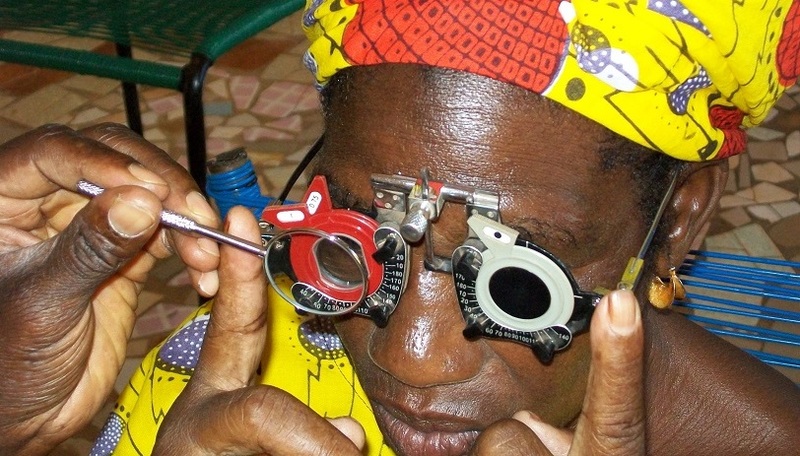 Eyes of the world aims to improve the eye health of the people in Mopti. In spite of the many efforts and achievements made by the Foundation over the past 10 years, the Mopti region has over 2 million inhabitants and only 2 ophthalmologists. 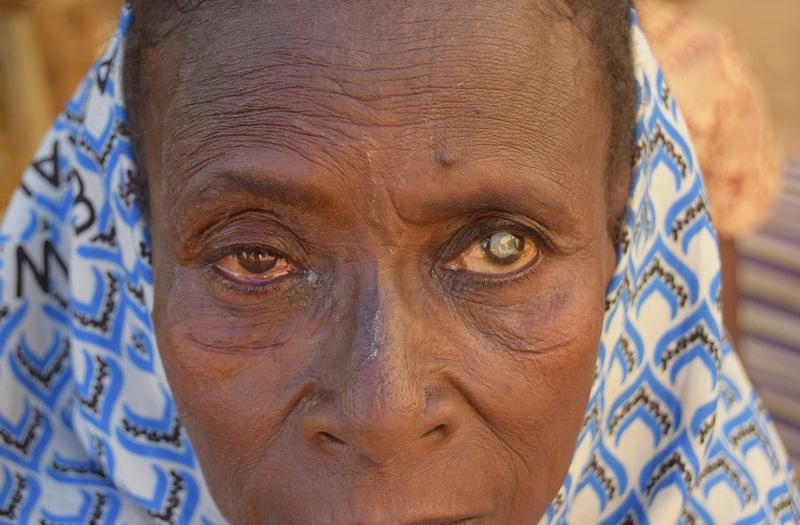 As a result of the lack of available care, it is estimated that over 22,000 people are blind due to preventable causes or have curable eye conditions. 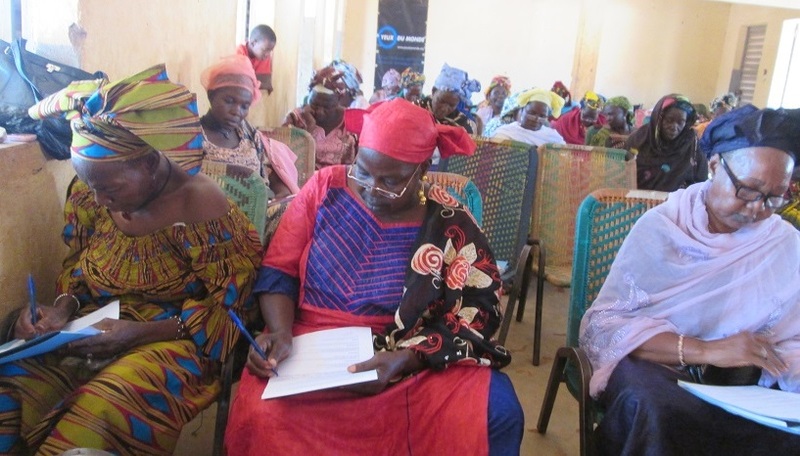 Following the Foundation’s Strategic Plan for the Prevention and Fight against Blindness in Mali, Eyes of the world cooperates with the National Plan for Fighting against Blindness and Mopti’s Regional Directorate of Health, which manages Mopti’s Regional Plan. The goal of the cooperation is to improve preventive measures and guarantee permanent ophthalmic and optical care in the region. This will then increase access to primary eye care at Communal Health Centres and specialised eye care at the Sominé Dolo Hospital and the Reference Health Centre in Bankass. In order to reach these objectives, Eyes of the world has donated all the necessary equipment and supplies for the facilities, and trained health personnel at all levels. By enabling local professionals and providing them the necessary equipment, we are able to guarantee quality, accessible eye care for all, even those who are extremely poor. Furthermore, in an effort to reach as many people as possible, Eyes of the world employs the help of Malian health professionals and organises periodical medical expeditions that visit remote areas of the region where there is no access to eye care. These medical expeditions have two main objectives: reducing the prevalence of eye diseases and raising awareness of the people’s right to be treated by eye care specialists. 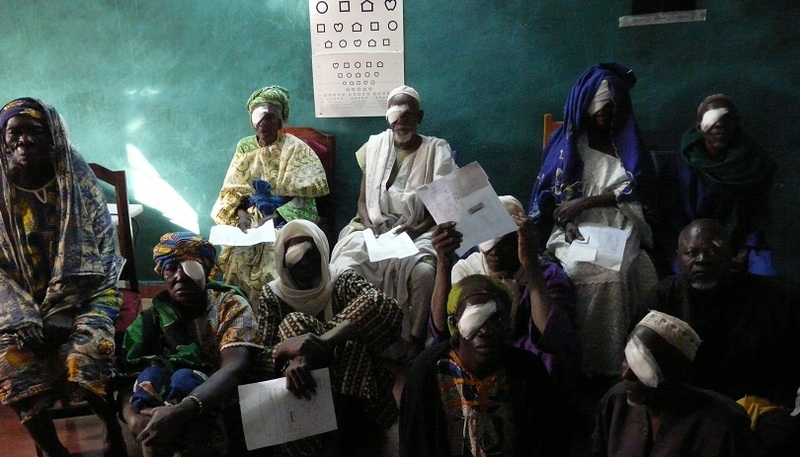 Educating the local people about their right to sight is the first step towards making a collective effort to improve eye health, and one of the main pillars of the Eyes of Mali project. Moreover, Eyes of the world organises educational activities on eye health and early detection of eye disease in cooperation with women associations, most often with the CAFO. Such activities target mothers in order to promote changes that will increase gender equality in regard to accessing eye health in the region. In addition, ever since it was first implemented in 2008, the Eyes of Mali program has contemplated the development of ophthalmic subspecialties at the African Institute of Tropical Ophthalmology, a reference centre for neighbouring countries for ophthalmic care. The Foundation already provided the Institute with most of the necessary equipment to open a retina unit, and is currently working towards equipping a paediatrics unit. Furthermore, Eyes of the world participates in the training of professionals of both units so that they will possess all the necessary knowledge to properly treat patients requiring specialised treatment. As quality eye care can only be guaranteed if professionals are well trained, Eyes of the world has given several training grants to the heads of the unit as well as the members of their team. 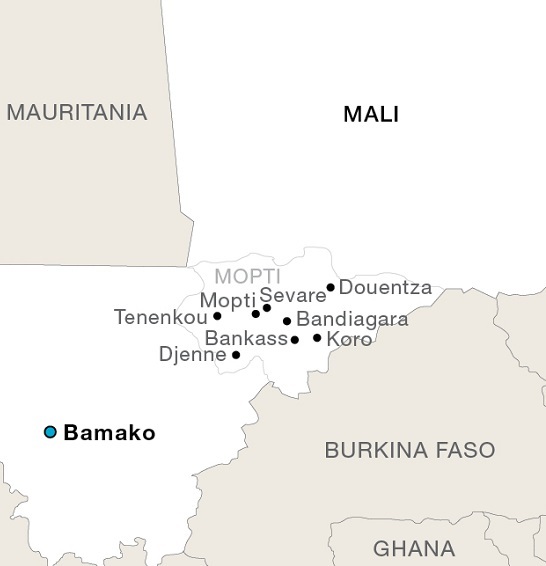 Today, Eyes of Mali continues to work to improve the eye health of the people in Mopti and to extend eye care to all by facilitating access to necessary treatments. Fatoumata Barry is 55 years old, a housewife and milk seller in Soïma, Mali. Bilateral cataracts left her disabled and isolated for more than two years, but in November 2017 her luck changed. She was one of 40 people who said goodbye to blindness during a medical-surgical commission in the area. Forty people who recovered vision, autonomy, and hope. Forty personal stories that show that to see again means to live again.